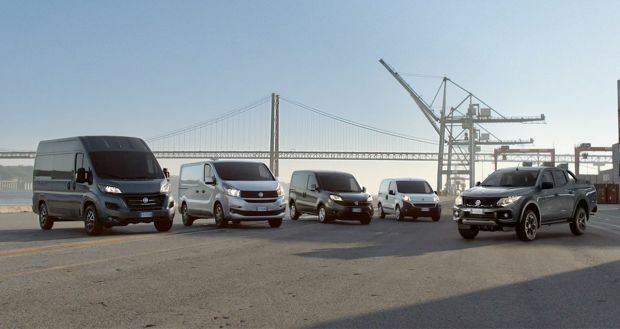 As always, at his side is the Fiat Professional brand with the “product heroes” Fullback Cross and Ducato 4×4 from the official championship fleet. 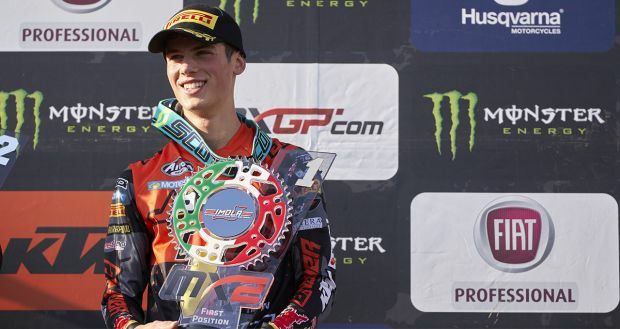 After a convincing start in Argentina and second position in Holland, Tony Cairoli also achieves success in Spain, on the track at the Valencian Community of Castellón, scene of the second European stage of the FIM Motocross World Championship MXGP. The Sicilian driver, current world champion, thereby consolidates his placing: first position with 141 points. 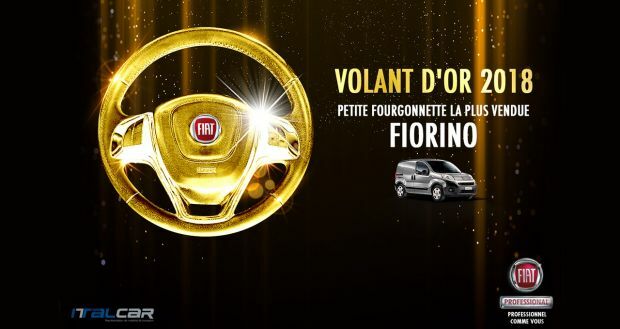 At his side is Fiat Professional, Official Sponsor of the event for the third year: an event that is a winning combination based on sharing authentic values such as passion, determination and continuous commitment. These are the same ideals expressed by Tony Cairoli, who takes on the motocross world championship with great tenacity and courage, mirroring the brand’s challenge attitude. Tony Cairoli was spectacular on the special Spanish track, which is known for its distinctive red sand. It is a technical circuit that is well known to European drivers, who often use it for pre-season training to refine their driving style on sand. 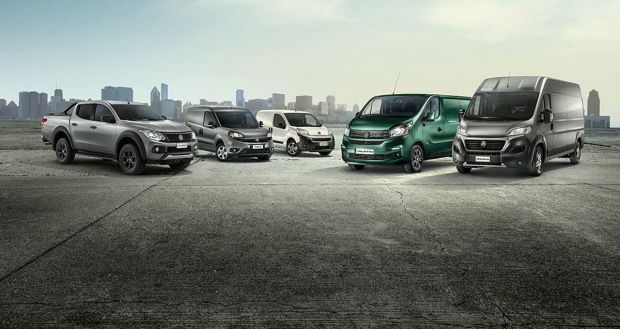 The ability to cover any terrain is also due to the Fullback Cross and Ducato 4×4. The Fullback Cross is rugged, reliable and with impressive load capacity. It boasts a payload of more than a tonne and over three tonnes of towable weight. 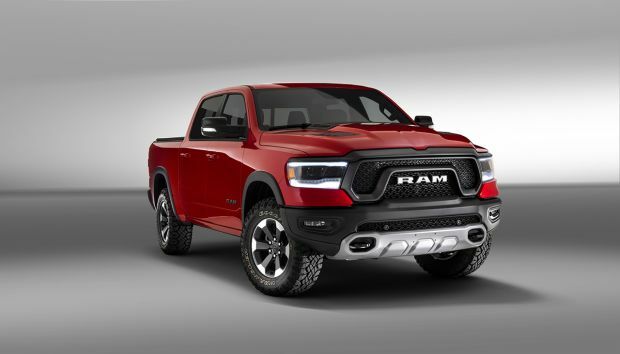 Furthermore, by implementing all-wheel drive and a 4WD electronic selector, it can easily tackle the roughest terrain in the toughest conditions, like when travelling off-road carrying a heavy load. Ducato 4×4 is an all-terrain, permanent four-wheel drive vehicle with two transfer cases and an automatically operated central viscous coupling. This device ensures the right drive torque split between the front and rear wheels, optimising traction on mud, snow and sand. 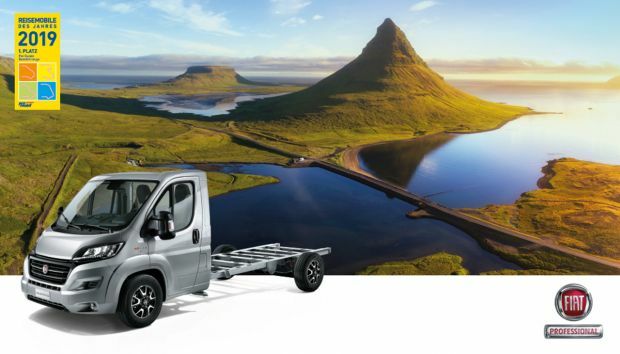 Ducato 4×4 also offers all the features of solidity and performance needed to tackle off-road trails with particular outfits which exploit its entire payload.